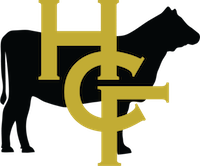 He is a former member of the Chicago Mercantile Exchange and has extensive experience in agricultural finance. Ty is a graduate of Kansas State University with a bachelor’s degree in mill management. He has over 25 years’ experience in feedyard management. Dorinda has over 10 years experience in business administration. 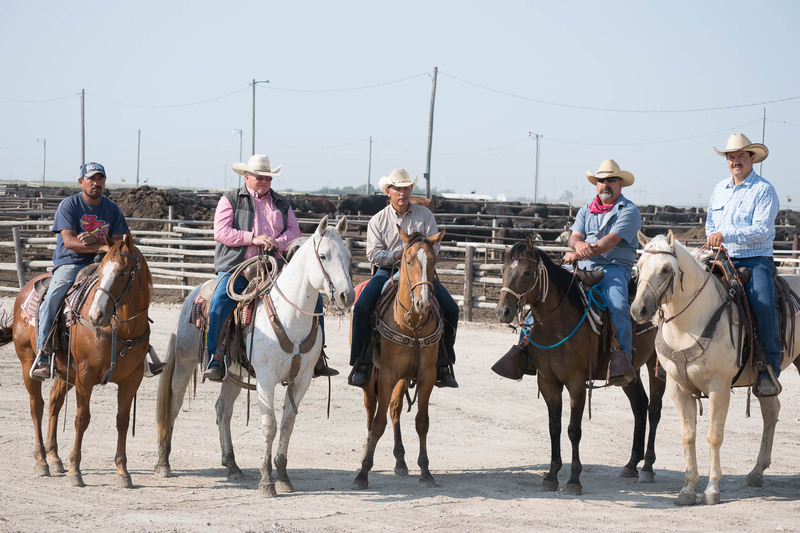 Overseeing the daily operations of Feedyard II, Francisco prides himself on hard work and meticulous attention to detail to maximize your cattle’s performance. 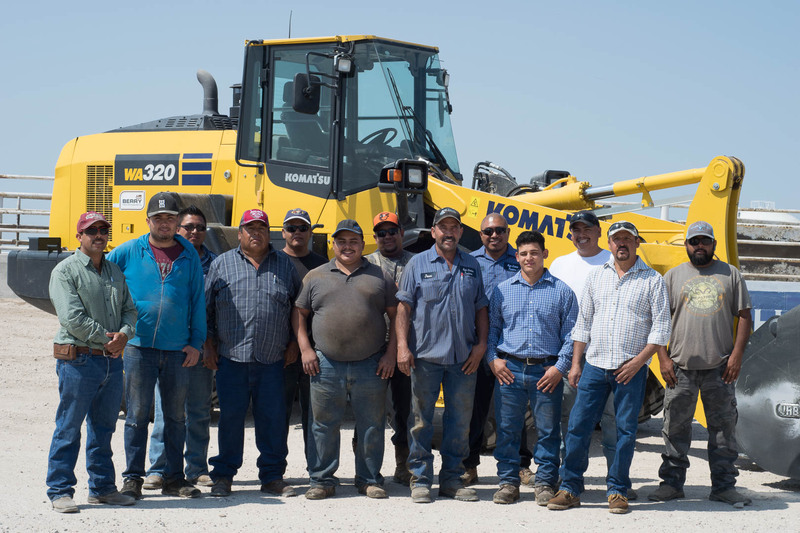 He’s an expert in all aspects of feedyard operation, having experience in every role from feed truck driver to assistant manager. 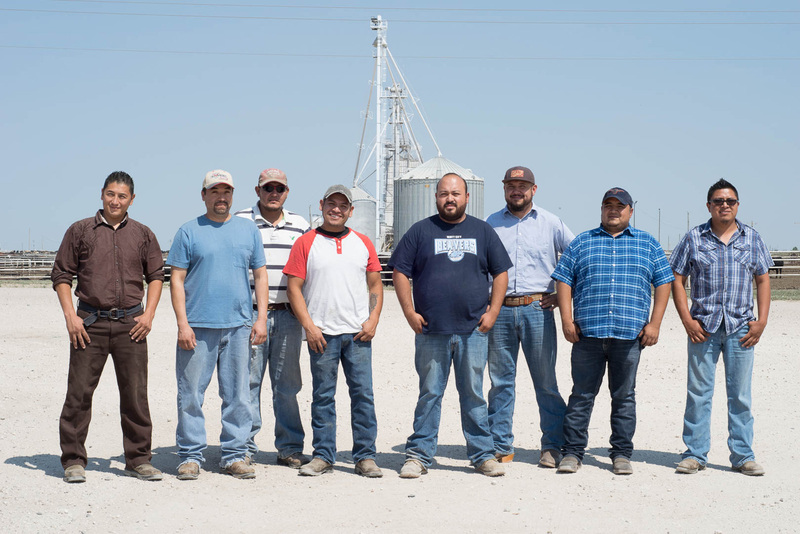 Francisco has over 20 years of experience in the cattle feeding industry. 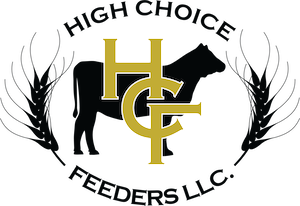 © 2019 High Choice Feeders. All Rights Reserved.